Our unique household cleaning solutions are designed to work with all water conditions for cleaning power strong enough to tackle the toughest stain. 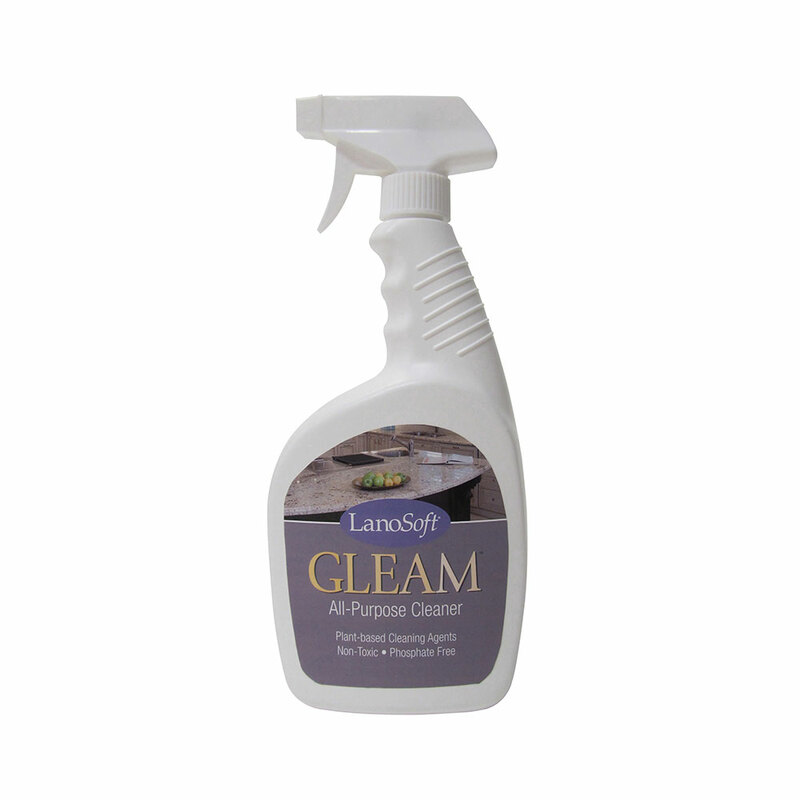 LanoSoft cleaners are tough on hard water and rust stains. 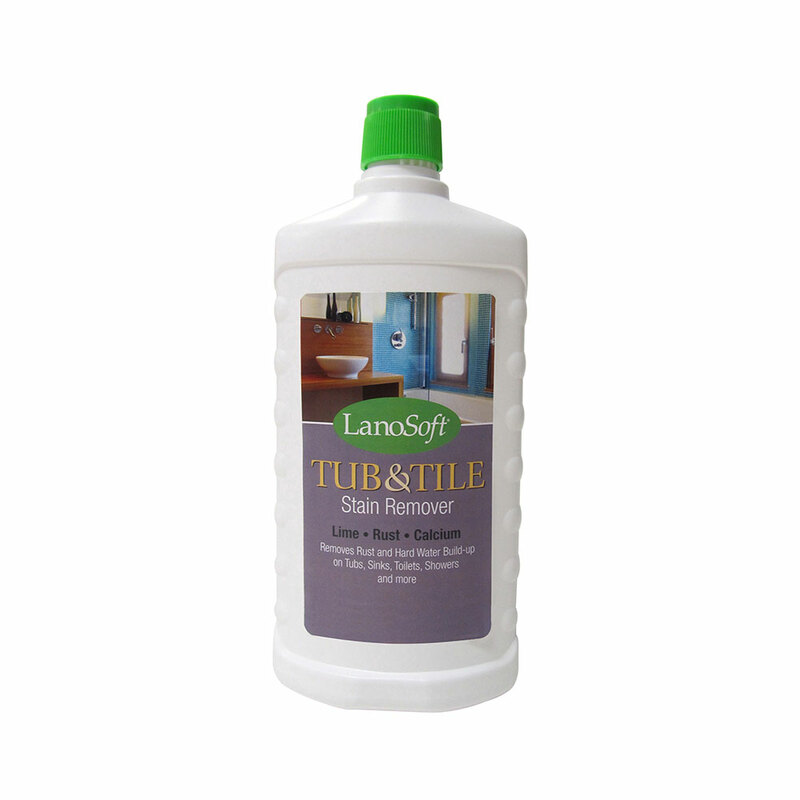 Safe for the Septic Tanks and contains no Phosphates.